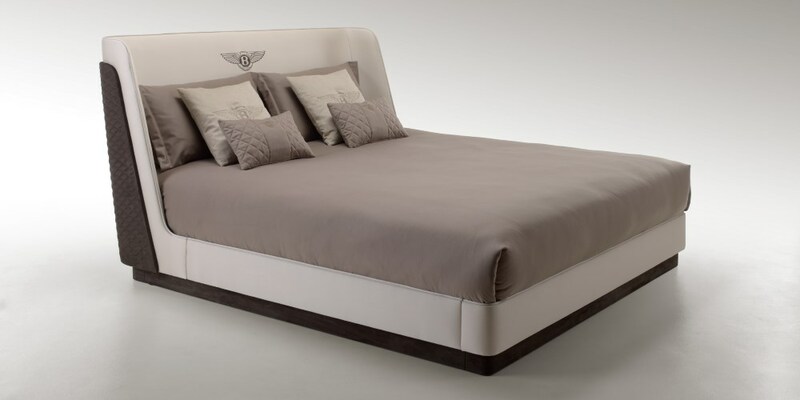 Bentley Motors presents its range of luxury home and executive furniture, designed and manufactured in collaboration with Luxury Living Group, one of Europe's leading furniture makers. 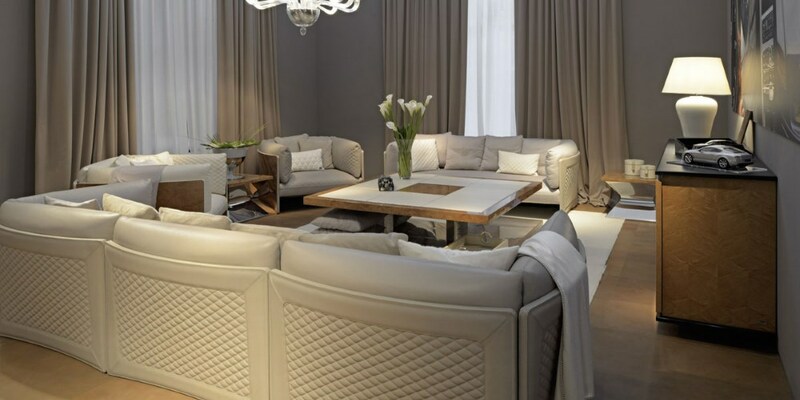 Bentley Motors presents its range of luxury home and executive furniture at the Maison & Objet fair in Paris, designed and manufactured in collaboration with Luxury Living Group, one of Europe’s leading furniture makers. 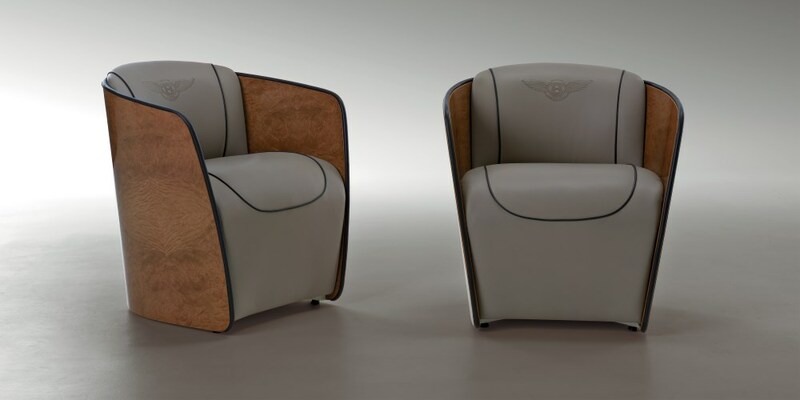 The collection is inspired by the renowned craftsmanship and exquisite materials that characterise the interiors of all Bentley models. 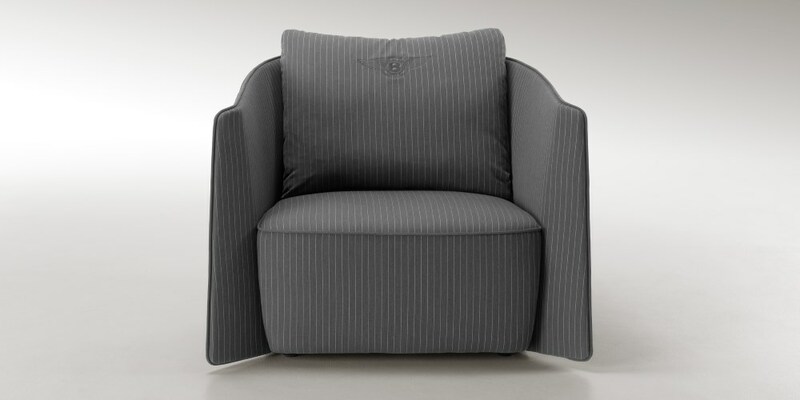 After the successful launch of a capsule collection last year, which anticipated some of the new features, the range has been expanded and developed by the architect Carlo Colombo with Daniele Ceccomori, Bentley’s Head of Product Design. Appearing at the Fair among the ‘Special Designs’ labels, the suite of furniture and accessories offers exclusive items for home and office, setting a new standard in ultra luxury. 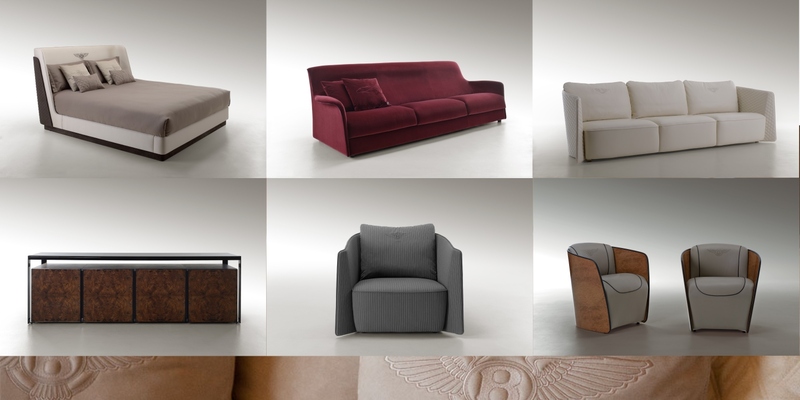 Based in Forlì, Italy, Luxury Living Group specialises in the production and distribution of luxury furniture - combining the highest quality craftsmanship with a rigorous aesthetic sensibility which links Bentley’s inherent qualities of heritage and tradition, exclusivity and style, with the most technical and architectural aspects of furniture design. 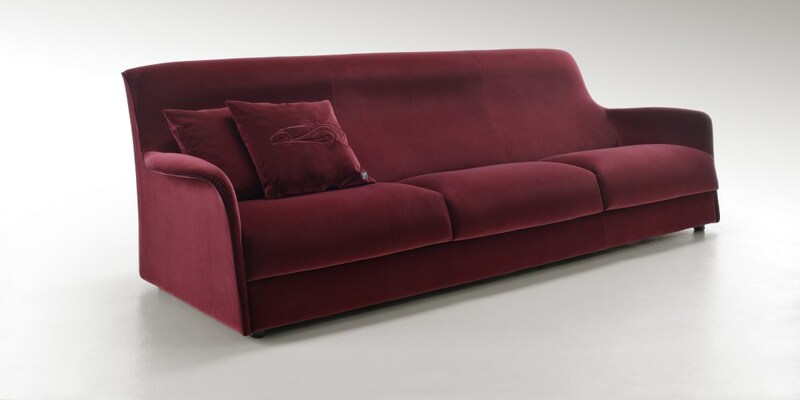 The collection is an exercise in subtlety, incorporating functional performance with comfort and luxurious, sensuous quality. It captures the style of the Bentley driver through items that mirror the impeccable quality and attention to detail of the Crewe-based marque. The colour palette is natural, featuring mocha, cognac, taupe, quartz, grey and ice, flanking variations of purple-red, burgundy, brick red or blue. The combinations exalt the use of tactile leather and sensuous textiles. Hints of male attire, pinstripe or houndstooth, are introduced into sophisticated velvets and the lightest of cashmeres, crafted with three-dimensional patterns. Utilised in the upholstery, they are also woven as novel and precious carpets - hand-knotted, made of fine wools, silk or pashmina - as well as refined blankets hemmed in mink. Finely crafted leather upholstery - with its signature quilted diamond pattern or elegant padded texture - further enhances the collection’s pieces. 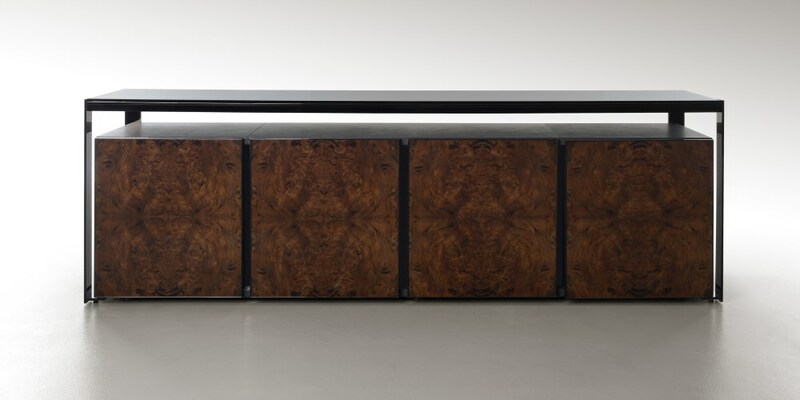 The Richmond collection develops the theme of the double shell, in burr walnut briar root, used in other of the collection’s models, as well as for the interior of the automobiles from Crewe. Ebony Macassar essence and Calacatta marble make for a precious decorative effect matching with the steel gun-metal finishing of the base. 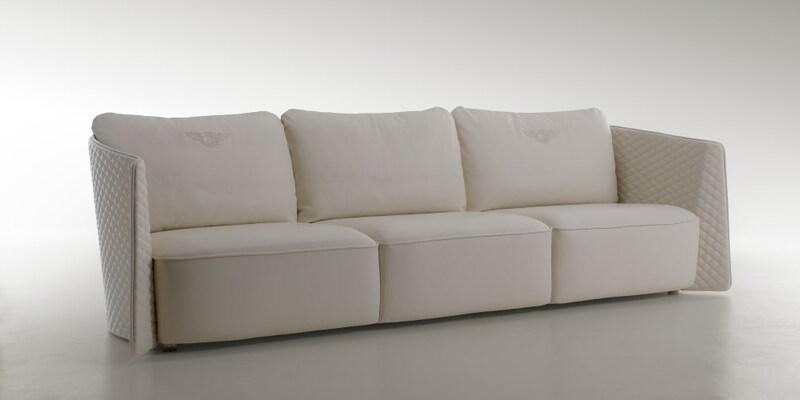 Finely crafted leather upholstery - with its signature quilted diamond pattern or elegant dimpled texture - further enhances the collection’s furniture pieces.